Excellent opportunity for end user or investor. 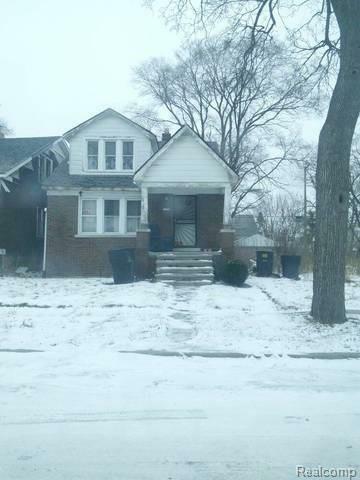 16 single family homes available in Detroit. SELLER OFFERING QCD ONLY. DISCOUNTS CONSIDERED ON BULK PURCHASES. Corporate owned property, selling "As-Is, Disclosure Exempt". Fast response time from the seller on all offers. Buyer to verify all room sizes and information. The Seller Addendum will be provided, once an offer is accepted. No commission paid to agents purchasing subject property. Seller not responsible for taxes, H2O, and/or evictions. Buyer to pay Premier Property Services a closing fee of $100 and a transaction fee of $500.